Richmond is a scenic town boasting an abundance of heritage listed colonial buildings. 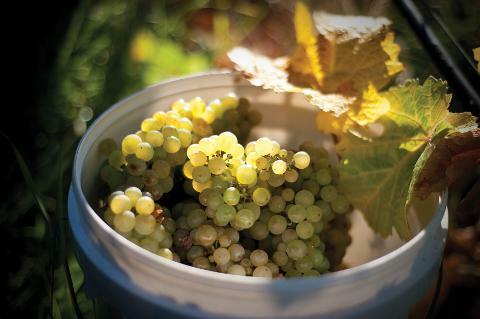 Nestled in the heart of the Coal River Valley wine region it is a must see on your visit list. 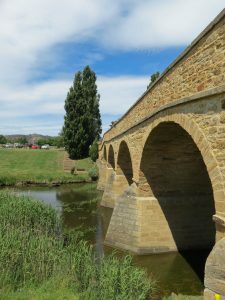 Richmond Bridge in Tasmania is Australia's oldest bridge. It was built by convicts in 1823. 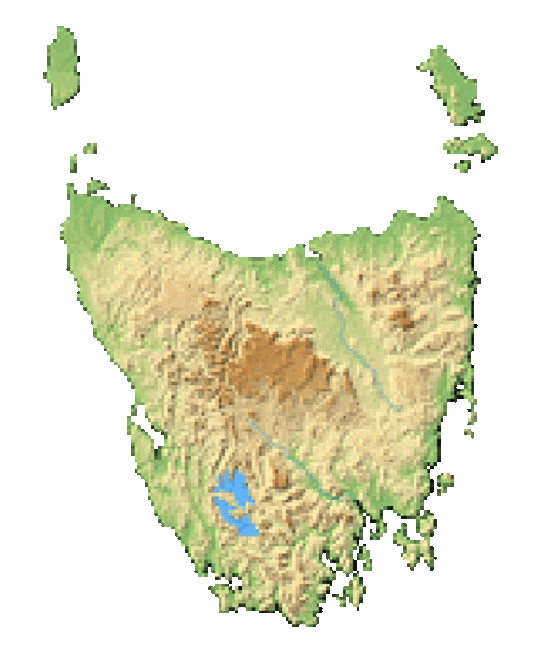 Richmond is a charming town about 24 km northeast of Hobart in the Coal River Valley wine region. It’s a perfect day trip from Hobart or an ideal stopover on your way to explore southern Tasmania, Freycinet, and the east coast. It’s a quick trip by car or you may take the regular bus service offered by Tassielink. The most well known and photographed landmark in Richmond is the oldest bridge in Australia that’s still in use. 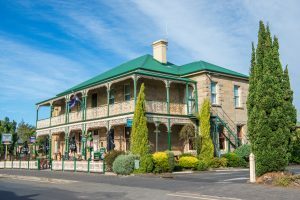 Built by convicts in the 1820s, it is made of sandstone and was completed in 1825 when Richmond was the 3rd largest town in what was then called Van Diemen's Land. 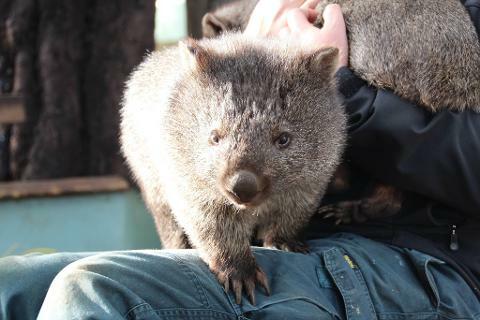 Image thanks to: Tourism Tasmania & Kathryn Leahy. The Old Hobart Town Model Village is a perfect setting to learn about the life of early settlers in Hobart. It is located in the heart of Richmond and visitors can walk through a miniature replica of Hobart as it was in the 1820s. 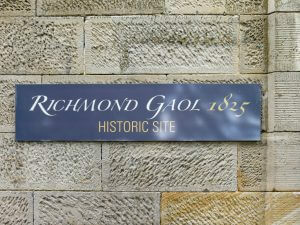 The Richmond Gaol is also the oldest gaol in Australia. Built in 1825, it was in use until 1928 and gives glaring insight into the difficulty of convict life in the 19th century. It's open for self-guided tours daily, and as you explore the cells you can learn about the stories of some of the notorious inmates, including the famous convict “Ikey Solomon”, who many say was the model for the character of Fagin in Charles Dickens’ novel "Oliver Twist". 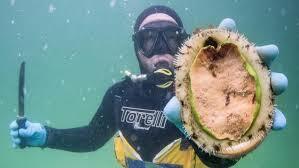 Image thanks to: Tourism Tasmania & Kathryn Leahy. Zoodoo Zoo is a wildlife park about 6 kilometres from Richmond. It is spread over 90 hectares. Zoodoo Zoo is a hands-on safari and native animal park. Delicious food and wine is plentiful right in town, as well as in the surrounding region of Coal River Valley. Whether you are looking for basic pub fare or pastries, or searching out world-class wine, cheese, and chocolate, it is all at your disposal. Nearby vineyards offer magnificent views with cellar doors and restaurants offering tasty Tasmanian produce. 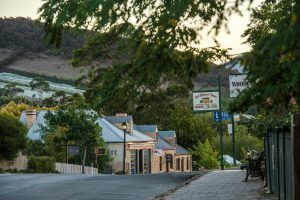 The Richmond Wine Wall encourages visitors to take advantage of all the region has to offer, featuring over 20 cellar door venues and vineyards located throughout the Coal River Valley wine district.